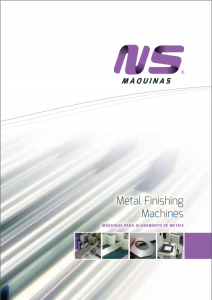 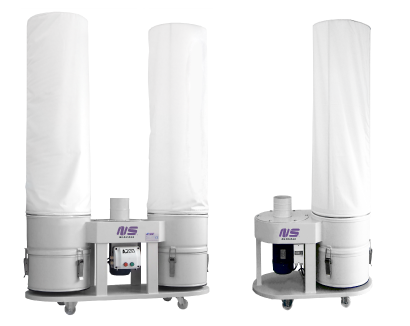 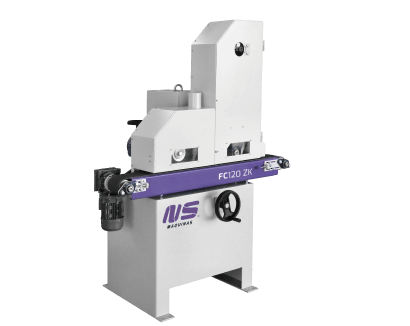 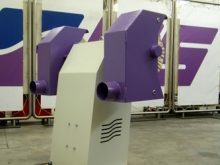 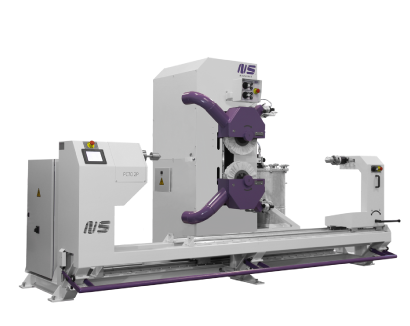 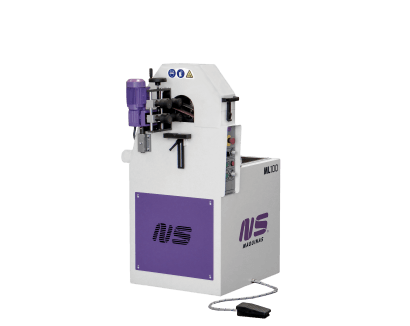 PL40 manual polishing machines allow configuration of finishing and polishing arms. 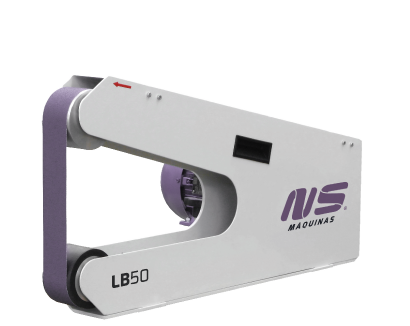 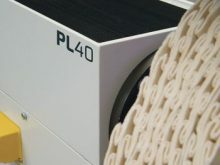 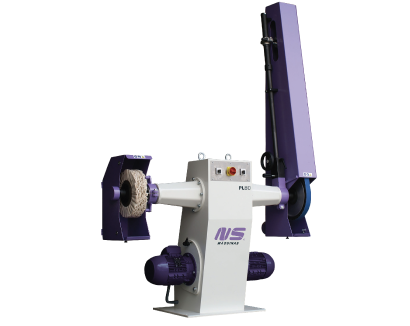 PL 40 machines are available in different configurations: ZP (1 abrasive belt plus one polishing wheel unit), PP (double polishing wheel unit) and ZZ (double abrasive belt). 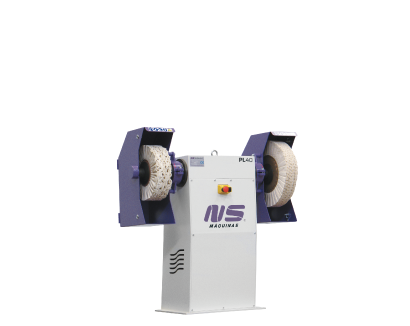 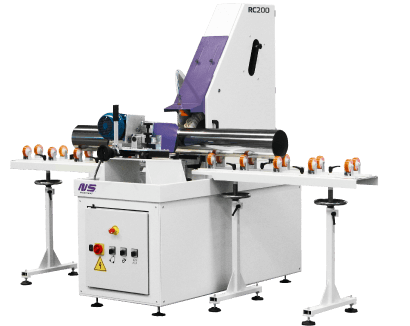 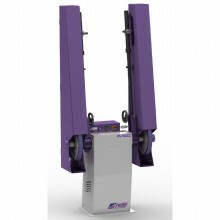 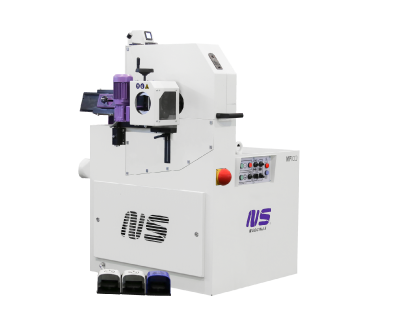 The machine is available in three combinations of polishing wheels and belt grinding arms for perfect adequacy to different operations. 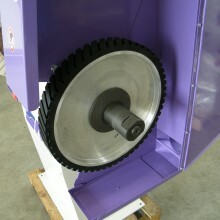 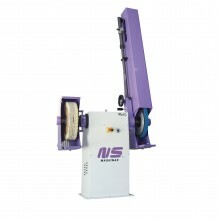 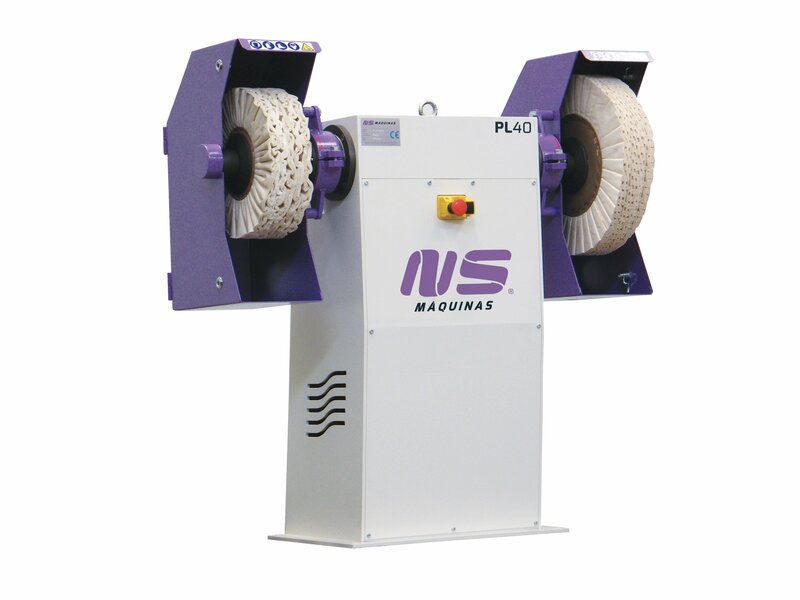 Abrasive belt with contact roller.